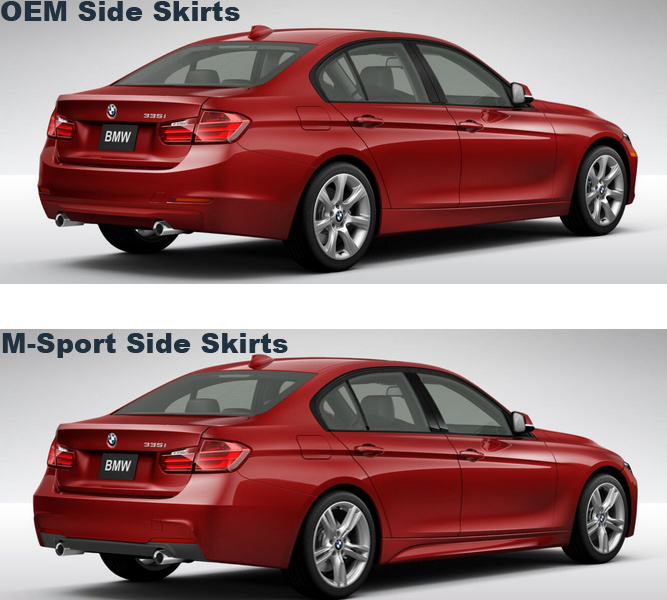 Please Select Optional: Front Splitter? 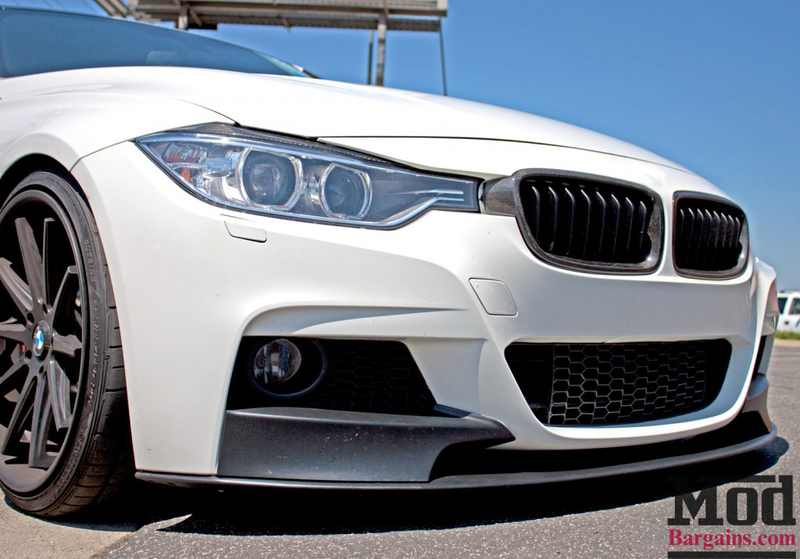 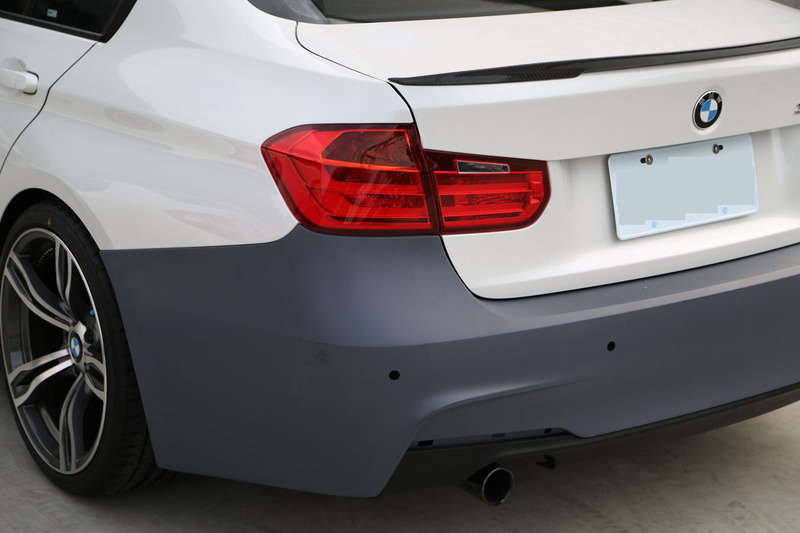 Performance Front Splitter Non-CF (F30MTECHFTLIP) (+$319.99) Performance Front Splitter CF (F30MTCFFTLIP) (+$469.99) No Thanks - NO FRONT LIP/SPLITTER INCLUDED!!!!!! 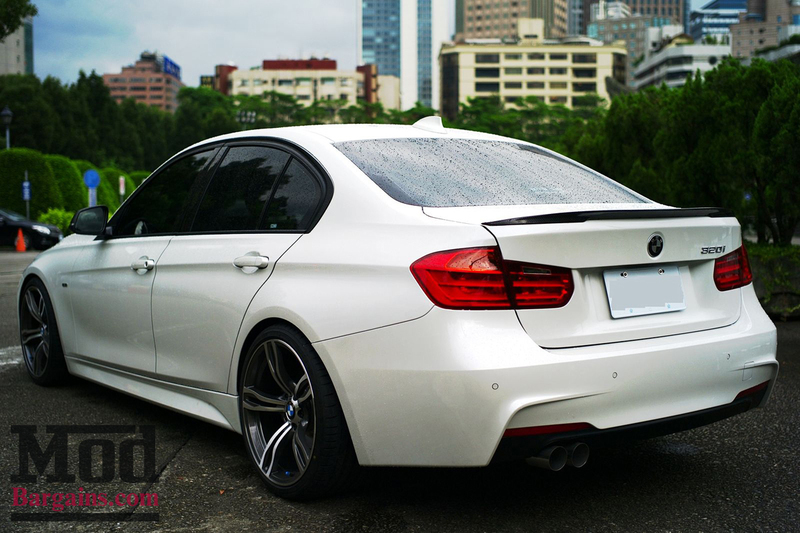 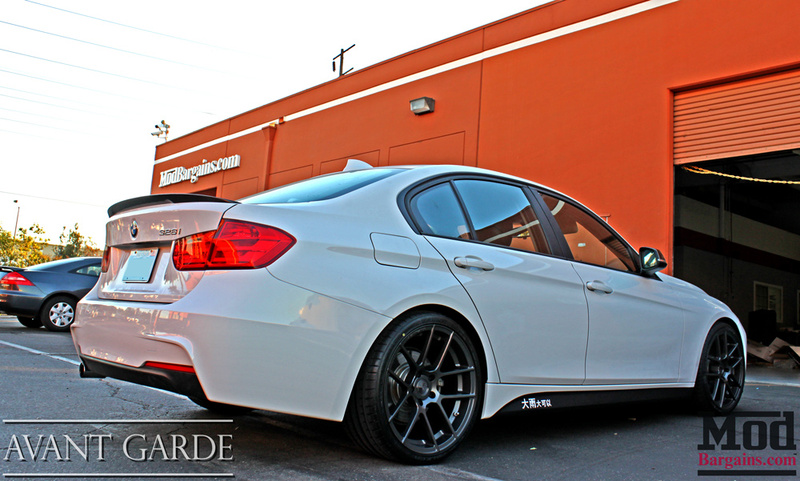 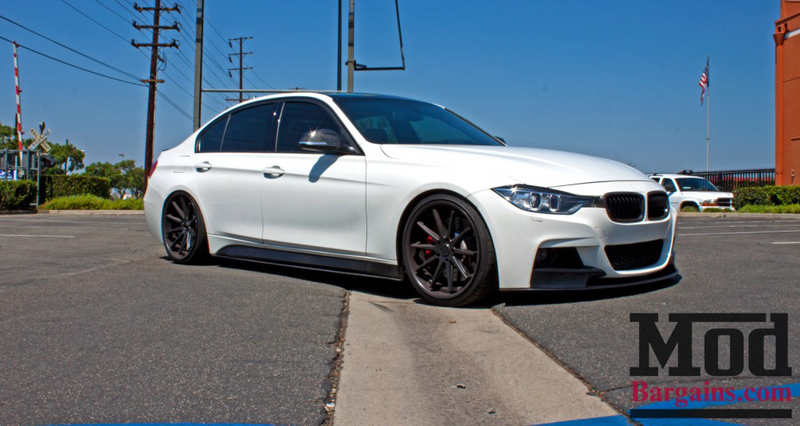 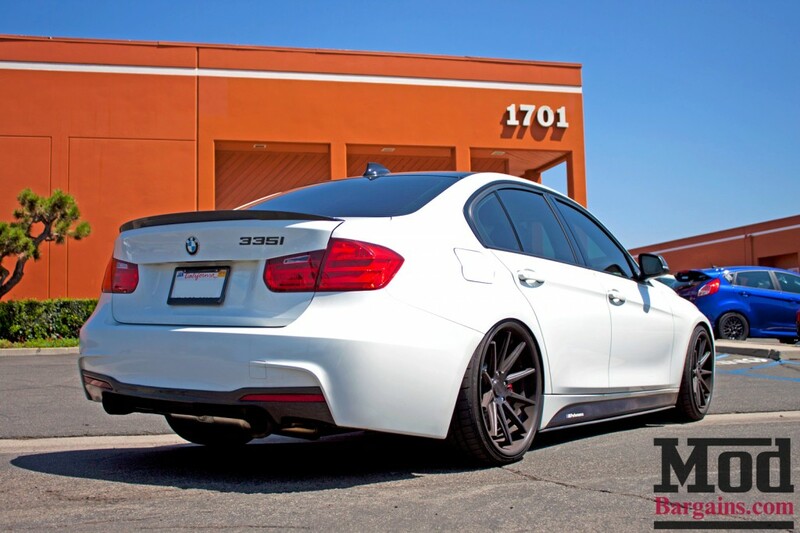 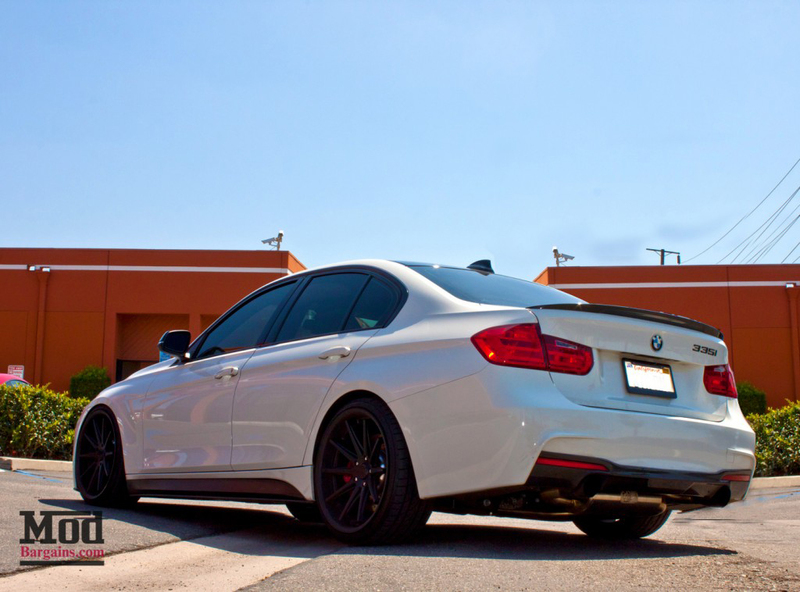 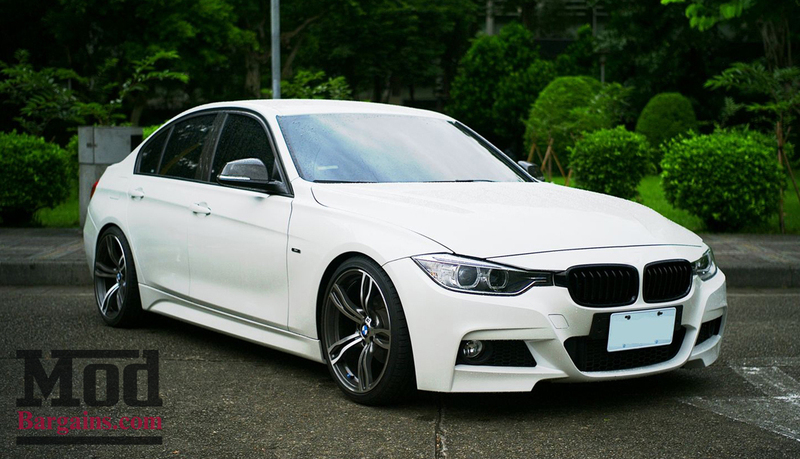 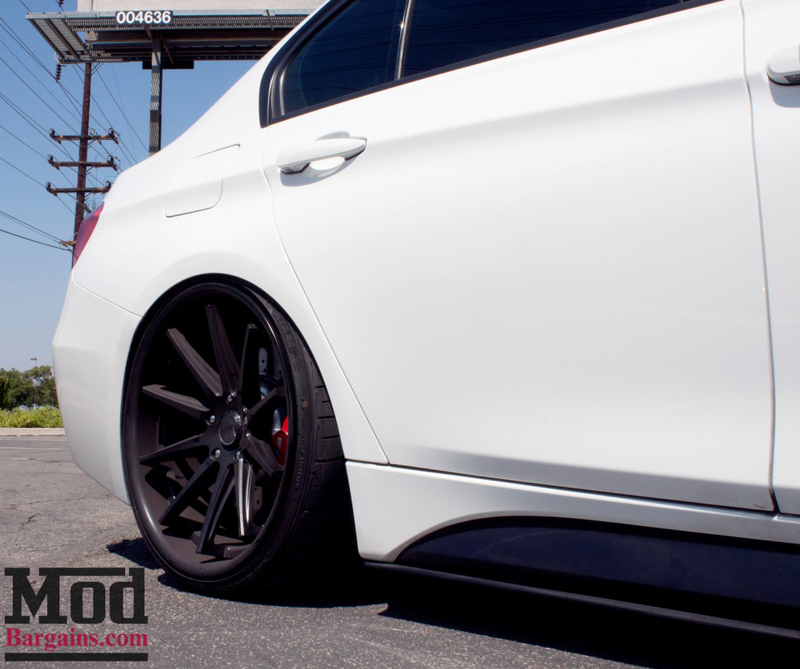 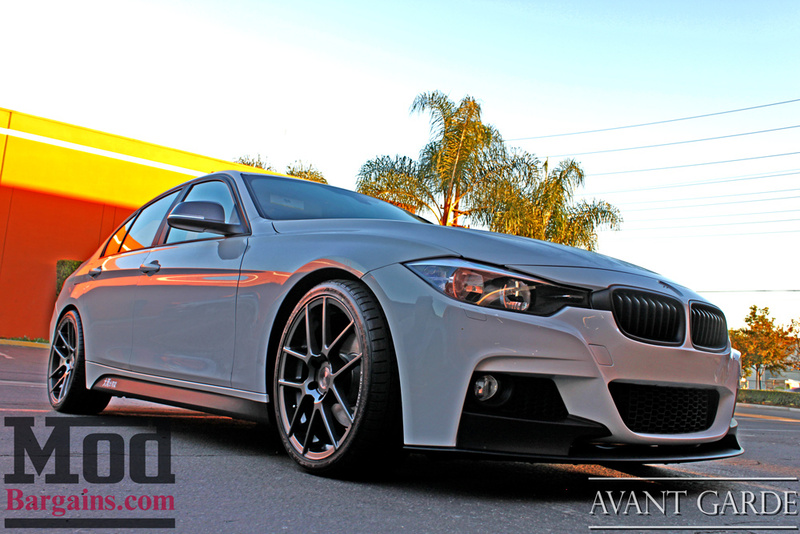 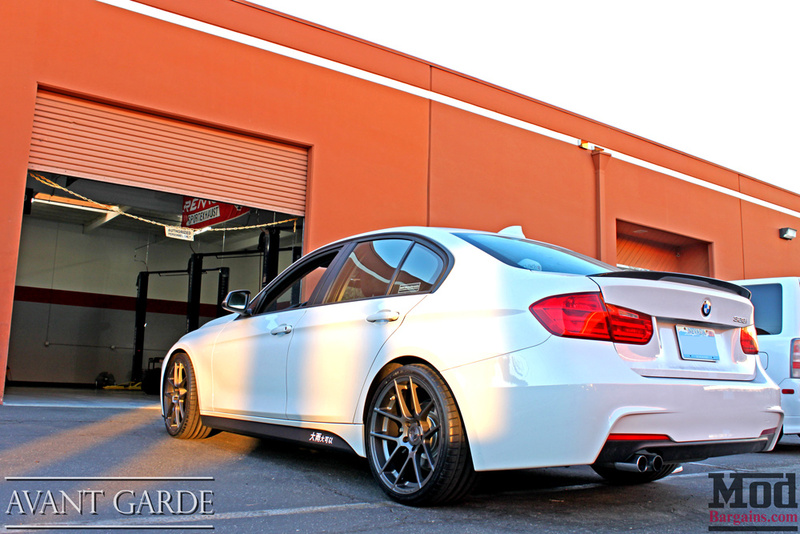 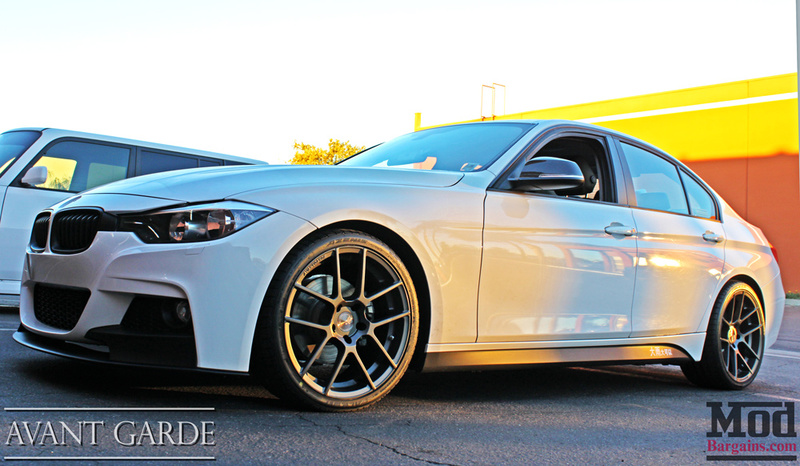 This F30 M Sport Style Full Kit will help add some aggressive style to your car. 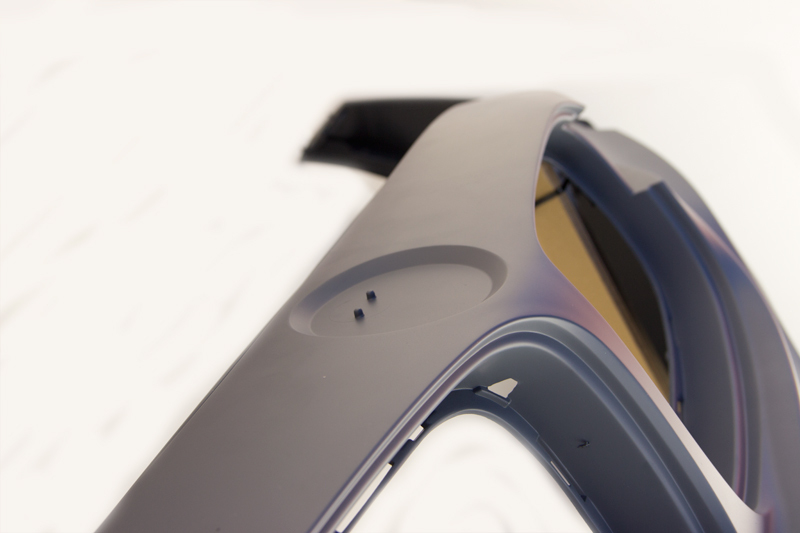 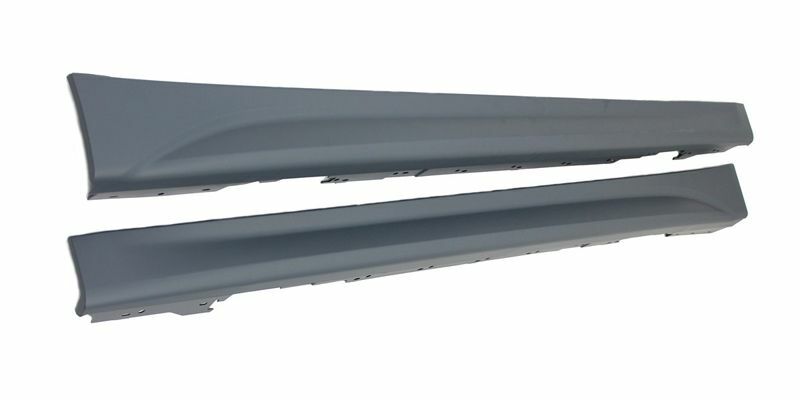 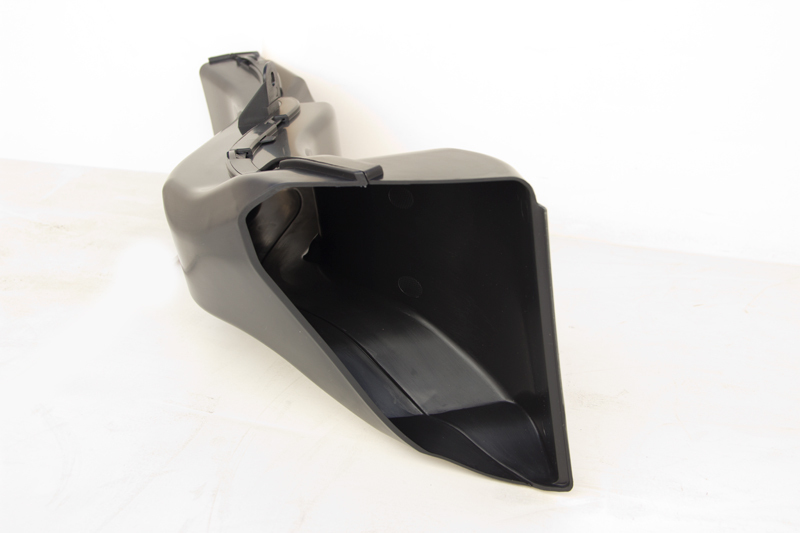 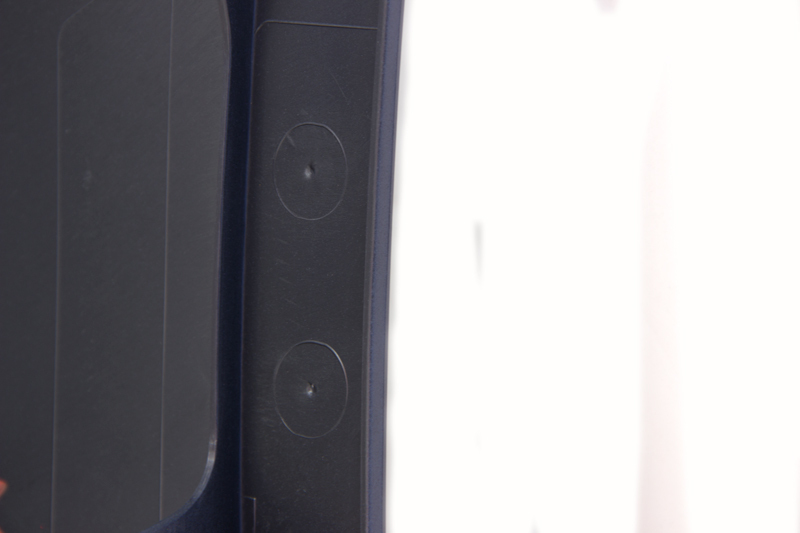 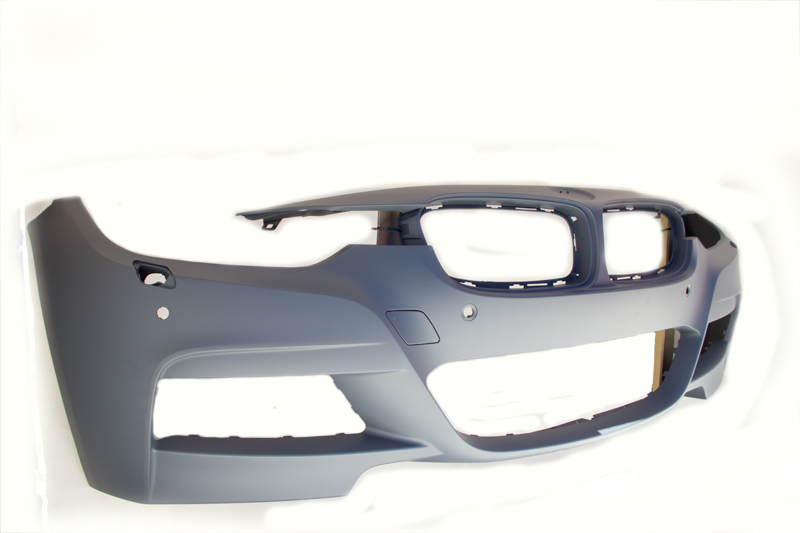 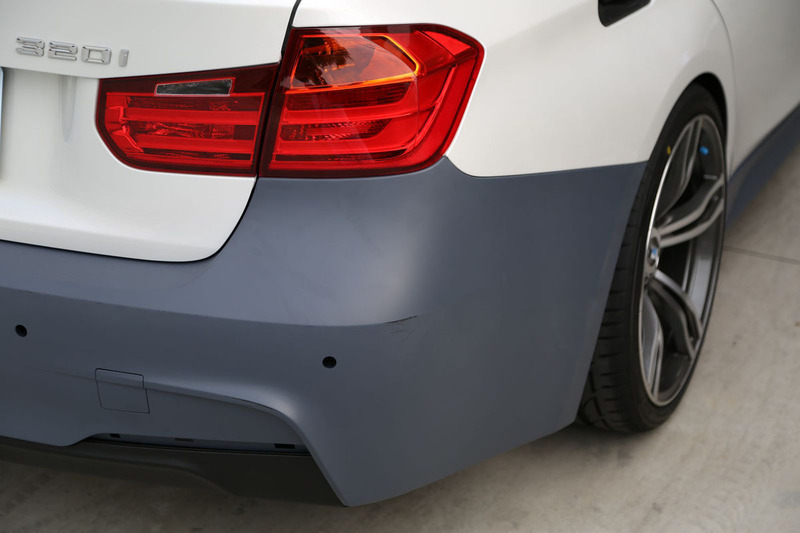 Made from polypropylene, this bumper is very durable and rigid, unlike fiberglass body kits. 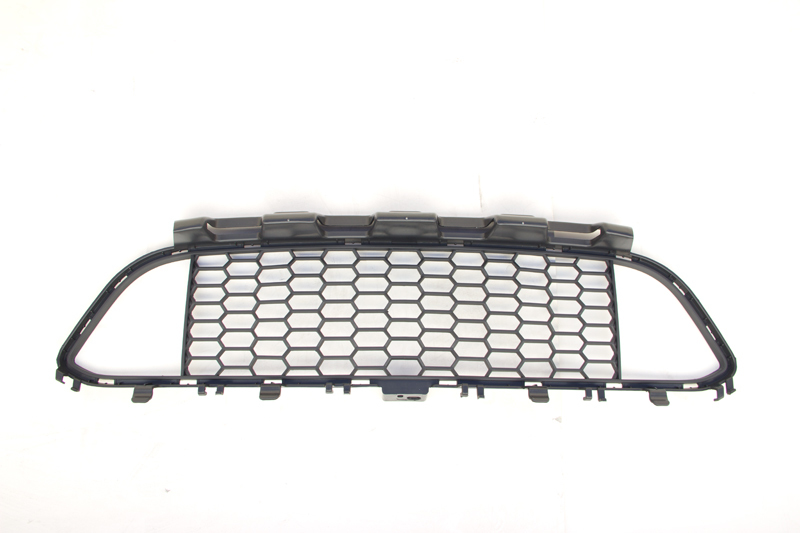 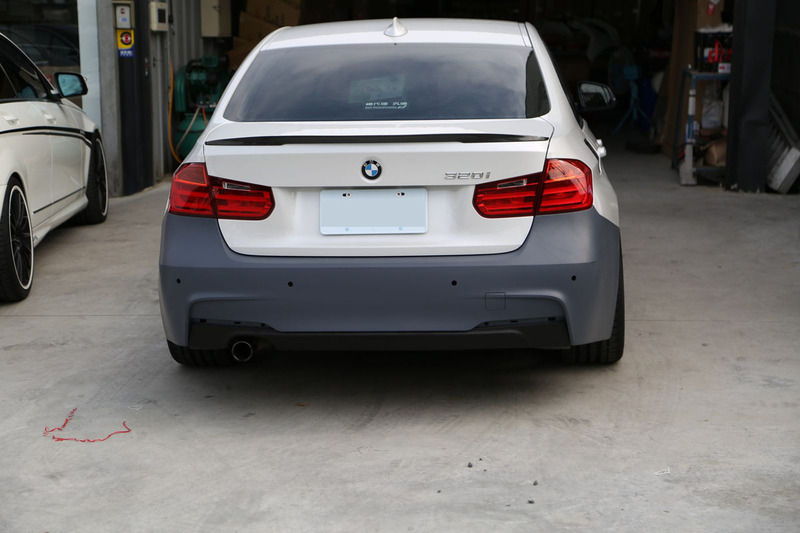 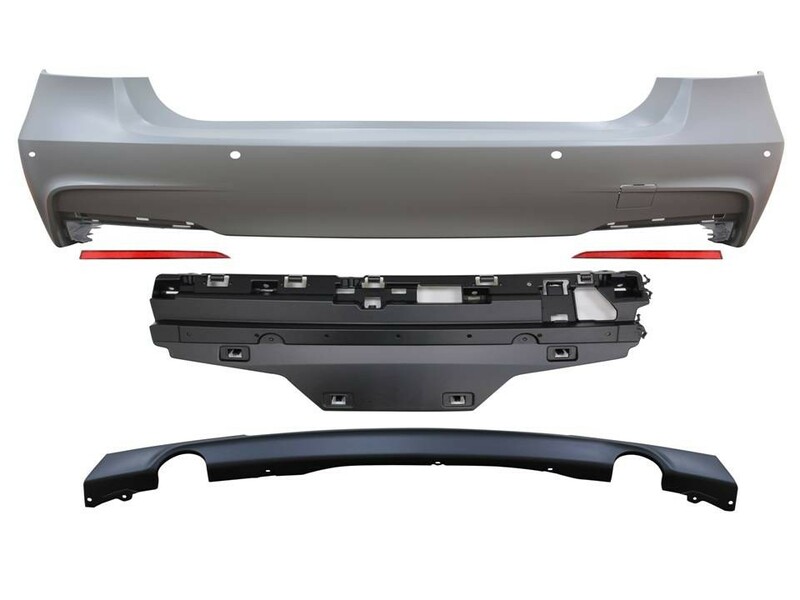 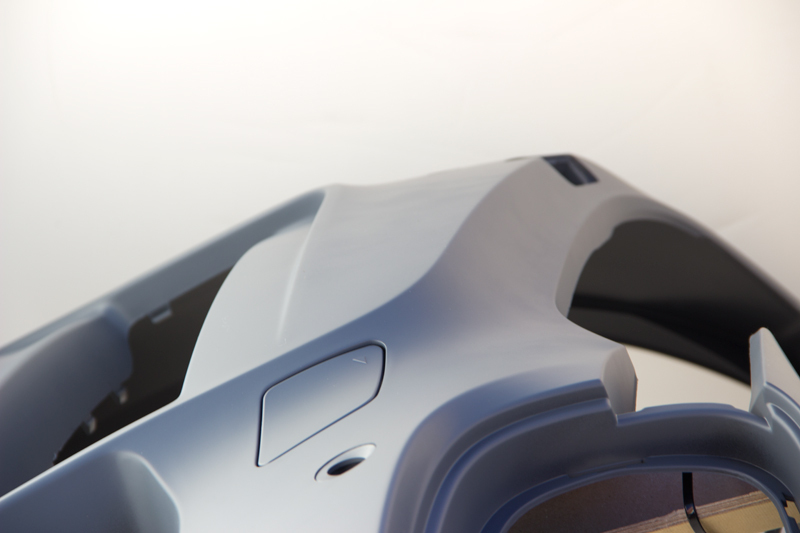 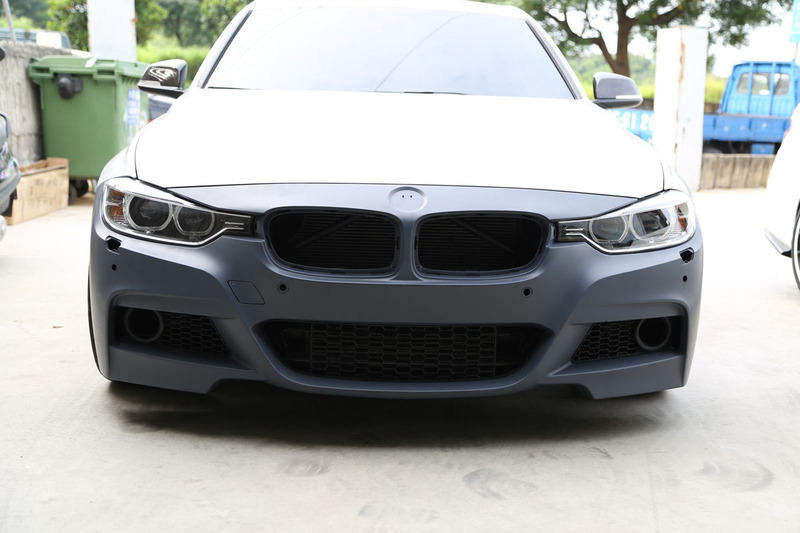 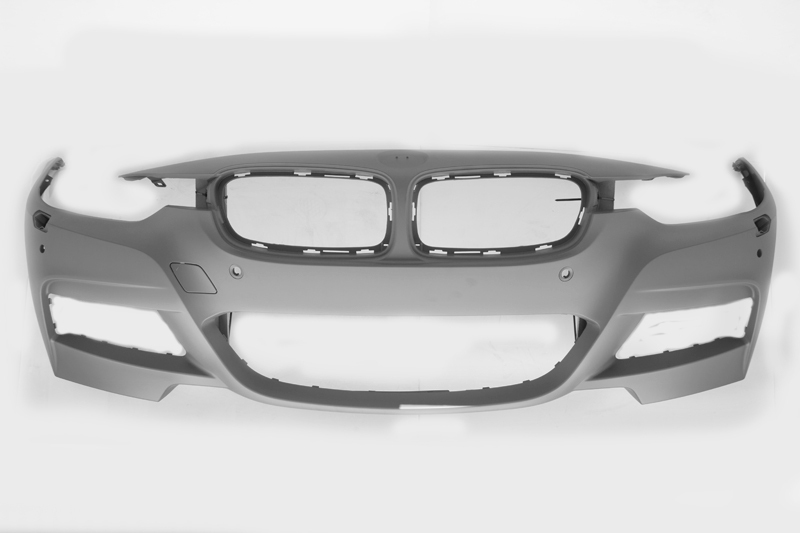 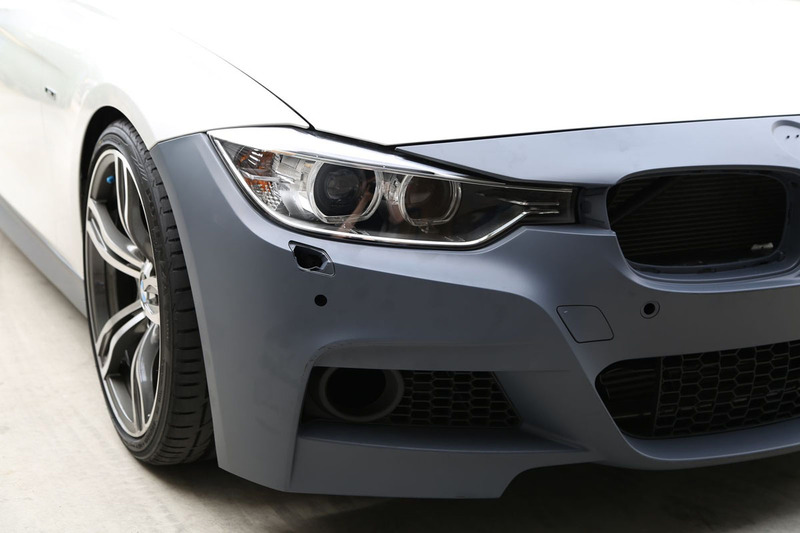 Your F30 bumper may be one of four styles, so please be sure to include what type of bumper you currently have to ensure we get you the right part.